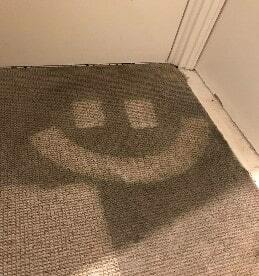 Don't settle for second best when it comes to hiring a carpet cleaning company in Nottingham, we have a 100% satisfaction guarantee and always go the extra mile to keep our customers happy. 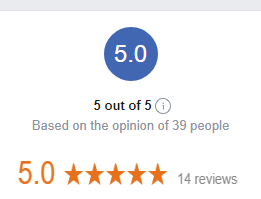 The independent 5* reviews on Facebook and Google are testament to this! 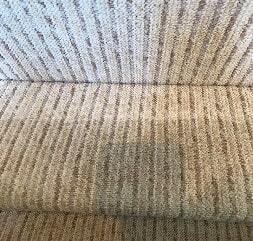 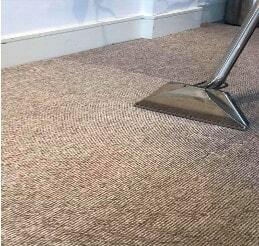 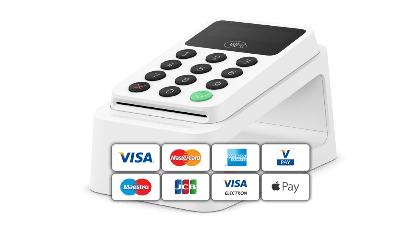 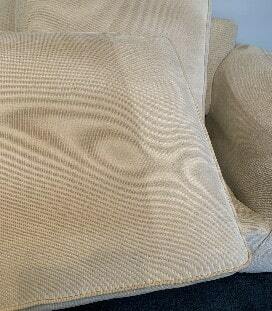 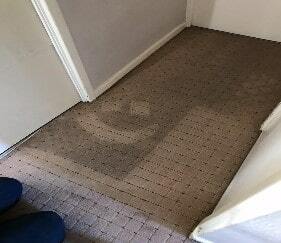 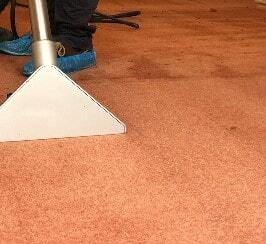 We accept all major credit/debit cards, so having your carpets & upholstery cleaned in Nottingham is even easier!